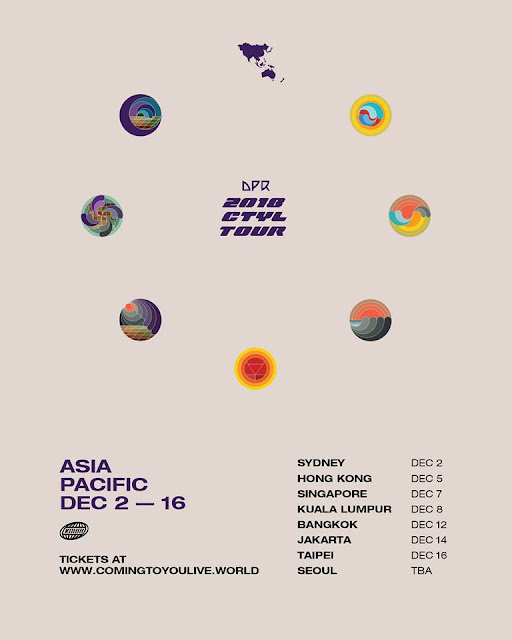 DPR LIVE, a rising Korean hip-hop rapper who gained recognition through his scene-stealing performance is heading overseas for his first world tour, "2018 Coming to You Live World Tour". DPR LIVE will kick starts his world tour in North America, Europe this fall followed by the Asia-Pacific region in early winter. Good news to Hip Hop fans in Malaysia, as DPR LIVE and his crew DPR (also known as Dream Perfect Regime) will make a stop in Malaysia on 8 December. Along with DPR Live, renowned producer/DJ, DPR Cream and Show Me The Money's DJ DaQ will be performing as well. 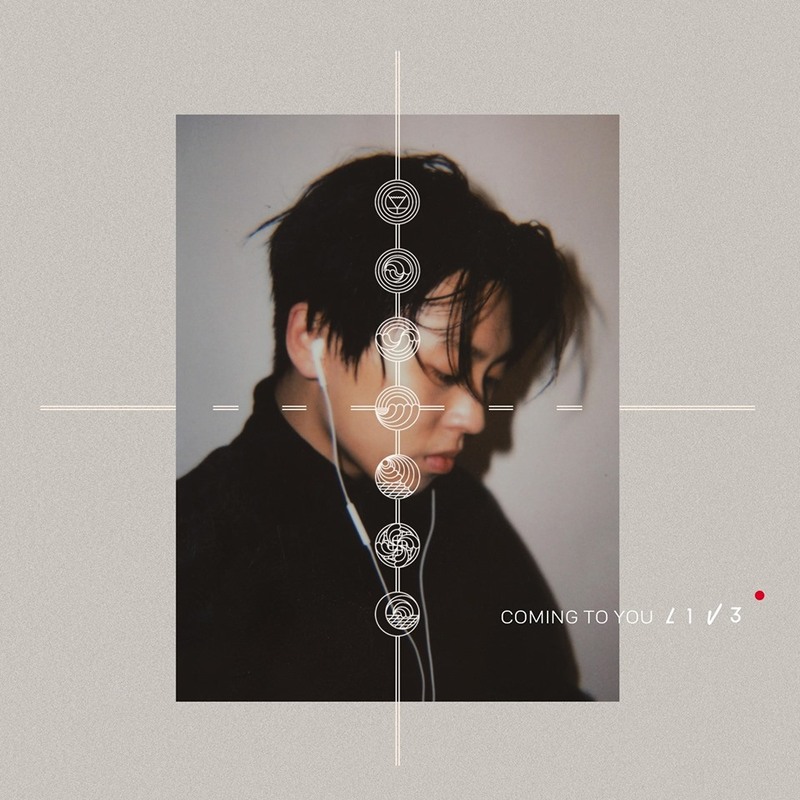 DPR LIVE (real name: Hong Dabin) officially debut in March 2017 with Coming to You Live EP. In December he continued the hype by releasing Her EP. His mega hip-hop hits include "Martini Blue", "Playlist", "Know Me" and "Text Me", the songs have topped the music charts despite no big-name features. 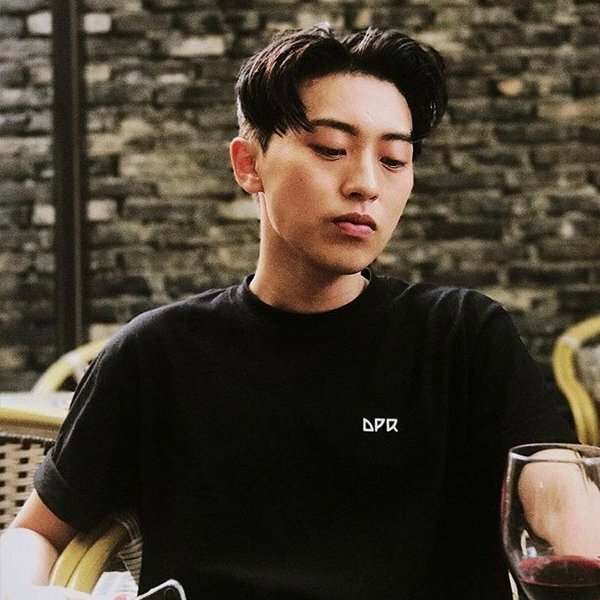 Last year, DPR LIVE also played to sold-out crowds in Korea and London proving his dexterous rapping.